What Does 1 John 2:8 Mean? 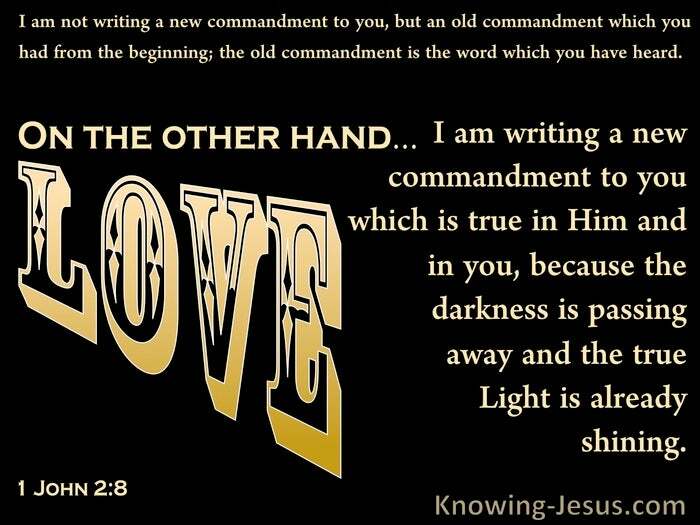 On the other hand, I am writing a new commandment to you, which is true in Him and in you, because the darkness is passing away and the true Light is already shining. It was the Father's love, that Christ came to display, for God so loved the world, that He gave His only begotten Son, that whoever believes in Him shall not perish, but have eternal life. And as His children we are to reflect this love of God in our lives. God demonstrates His own love toward us, in that while we were yet sinners, Christ died for us. God is Love, and by this.. the love of God is manifested within us, in that God has sent His only begotten Son into the world, so that we might live through Him. From the start of His ministry to His cruel crucifixion, Jesus taught His disciples to love one another, with a godly love. The love of God for us is displayed, from the beginning of Christ's ministry. Indeed, God purposed to redeem fallen man before the foundation of the world and His work of reconciliation continues unabated today. SURELY - IF, while we were enemies, we were reconciled to God through the death of His Son, how much more, having been reconciled, we shall be saved by His life. 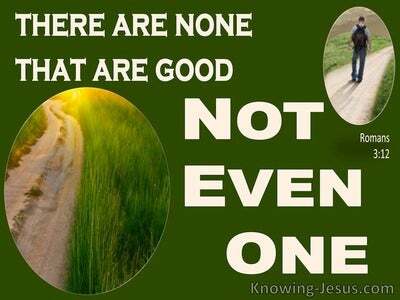 Our love for the Lord has nothing to do with our goodness. It is because He loved us first and determined to redeem us through the precious blood of His only begotten Son. Our loving heavenly Father did not spare the dearly beloved Son, but delivered Him up to be crucified for us all - so that by faith in His sacrificial death and glorious resurrection, we might be redeemed and declared holy - by faith. If His amazing love for us, is the glorious truth of our reconciliation to God.. how can we fail to believe that He will not keep His many precious promises, and complete the good work that He has started in each of our lives? 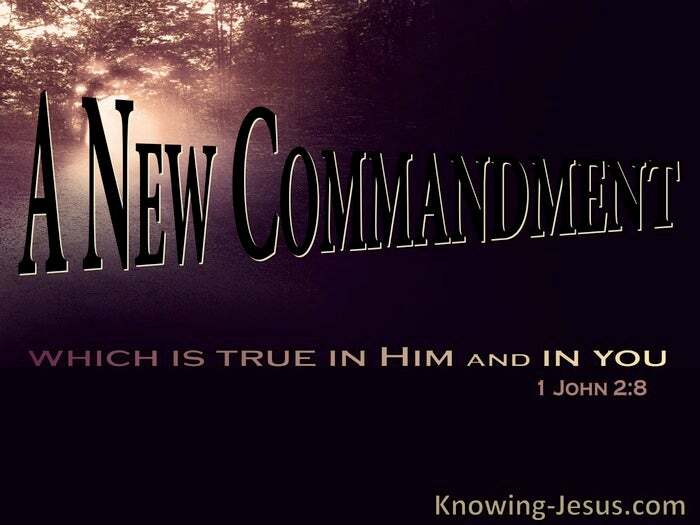 In the previous verse, John had explained that he was not calling us to adopt a new and different commandment.. but was simply reiterating the same commandment that he himself had heard, from the lips of the Lord Jesus, just before His sacrificial death and glorious resurrection - so many years before. 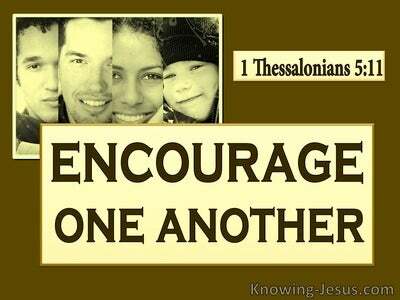 A new commandment I give unto you, were the staggering words of Christ, that ye love one another; as I have loved You - that ye also love one another. However, that beautiful, old command that the Lord Jesus gave to His disciples, only hours before His death - to love one another, as I have loved you, is as fresh and new today, as it was when first spoken to His disciples, in the upper room - or written by John, years later, in his epistle. The supernatural love, which was demonstrated in Christ's life, can equally be manifested in our lives, for Jesus is the Light of the world, Who was sent by the Father, to dispel the shadows of darkness. And we, who are His children, have been assigned as lights in this darkened, sin-sick world, in Christ's absence. We are to shine the truth of the glorious gospel of Christ into the lives of others, in word and in deed. The enemy, who has sought to shroud the truth of the glorious gospel of God, and seeks to prevent it from shining into the hearts of those that trust His word, was defeated at Calvary.... and we have been given ALL we need for life and godliness. We have the power of the indwelling Spirit shining in our hearts, and we are to act as gleaming mirrors of Christ's beauty and love to others - as we abide in Him and He in us. Let us never hide behind self-inspired excuses, for we have been enabled to love as Christ loved us, through His Holy Spirit. However, we are only enabled to display this supernatural love, as we appropriate ALL that is ours in Him. It is IN Him and BY Him and FOR Him, that we are enabled to become the light of Christ, shining in a shrouded world, where by faith - darkness is passing away, and the glorious Light of the gospel of grace, shines in the lives of those that are saved by grace through faith in Him, as a witness, to the truth. 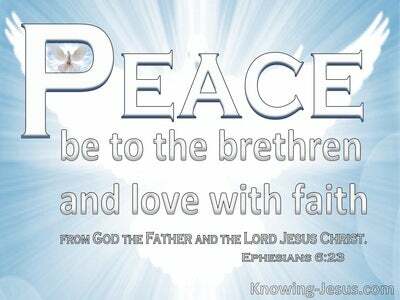 Heavenly Father, thank You for the beautiful commandment of Christ, to love as He loves, which is ever old, yet ever new. Thank You that the thick, gloomy darkness, that has shrouded the heart of man for so long, was overcome by Jesus Christ, the Light of the world. Thank You that the darkness of sin, Satan, death and hell is passing away and that the true Light of Life is already shining in our hearts, and in the lives of all who are saved by grace through faith in Him. 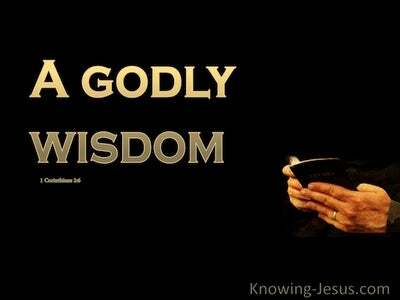 May I be a true witness to Your goodness and grace, and may I learn to love as Christ loved, and to mirror His supernatural love in my life, for His praise and glory - this I ask in Jesus name AMEN.